We informed you a few days ago about a new vulnerability in Microsoft’s Internet Explorer, which allows attackers to execute code remotely, ultimately giving them full control over your PC. The vulnerability targets Internet Explorer versions 6 through 11. AVAST took immediate action and issued a new definition update which addresses this specific vulnerability and protects our users running Internet Explorer. 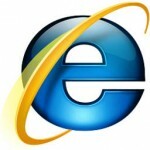 Today Microsoft announced that they would release a security update to address the issue affecting Internet Explorer. Most customers have automatic updates enabled and will not need to take any action because protections will be downloaded and installed automatically. Microsoft advised those manually updating, to apply this update as quickly as possible, “now is the time,” wrote spokesperson Dustin Childs in the bulletin. To enable Automatic Update, open the Control Panel, go to the Windows Update and click the "Check for Updates" button. Find detailed instructions here. 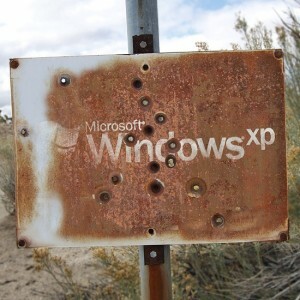 In a surprise move, Microsoft also decided to issue a security update for Windows XP users. If you read this blog, you know that support was discontinued on April 8, and you are also aware that AVAST will continue to support Windows XP for home and business users. There you have it. Straight from the horse's mouth. We suggest you make the switch to Google Chrome.